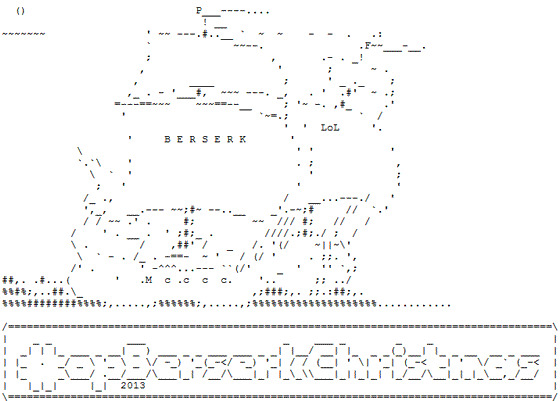 Hackers of TeamBerserk have announced a new campaign called opBerserkChristmas. The goal of the operation is to make donations to the less fortunate with the credit cards of politicians, government officials and employees, and corporations. they will use stolen payment card information to donate “thoughtful gifts,” including toys, blankets, tablets, computers and other items, to homeless shelters and children’s centers from all over the world. They’ve allegedly already made a donation to the children's shelter at 2939 W. Woodlawn, in San Antonio, Texas, at the expense of a Texas judge. Some of the stolen information comes from the systems of Edwards County, but the hackers have refused to reveal the other organizations whose computers they’ve breached. On the other hand, they’ve told Softpedia that they “have remote access to state-level resources.” They estimate that tens of thousands of dollars’ worth of gifts will be donated. Screenshots will be published whenever a donation is made. 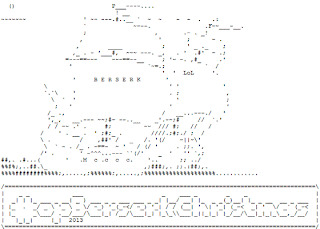 TeamBerserk reveals that it will also continue to order coal and other “naughty gifts” from the accounts of the politicians and officials they’ve hijacked. In the meantime, the hackers continue their other campaign, dubbed Project Mayhem. In the first phase of this campaign, they leaked several files related to an Edwards County judge. They claim to have also ordered adult toys with his credit card. They apparently also ordered adult toys from the Amazon account of Rocksprings Independent School District Superintendent David Velky. 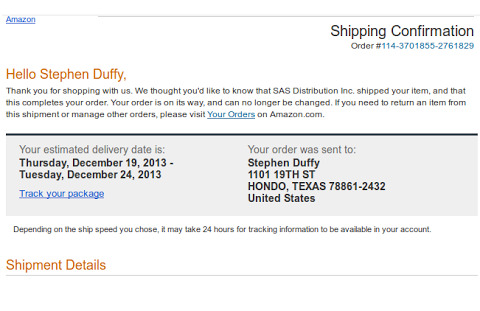 Their latest target is Constable Stephen Duffy of Medina County, Texas. In addition to making orders from his Amazon account, they also claim to have used his credit card to pay for $3800 (€2,766) worth of wool blankets, children's toys, laptops, tablets and other gifts to children’s centers and shelters. Finally, TeamBerserk says it has obtained and leaked Duffy's travel history, credit report, phone records, and SMS history.